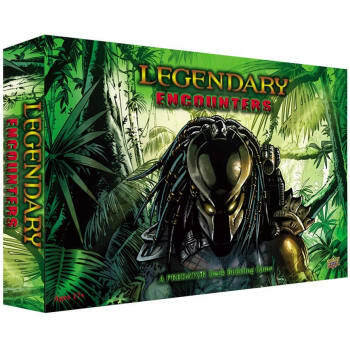 Legendary Encounters is back with an all new "Predator" core set! -Play as the Predator hunting down humans as well as recruiting the ultimate military unit to track down and destroy the Predator. -Players must work both with other players to defeat the Predator who is determined to track down its human prey. 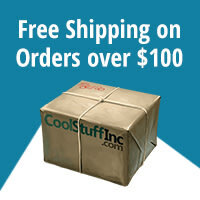 -Each Core Set comes with over 600 playable cards featuring all original art! -The game will feature some of Predator and Predator 2's greatest protagonists, including Dutch, Blaine, Mac and Dillon, as they go head to head with the Ultimate hunter.